Bristol, TN/VA -- Larry Sparks and the Lonesome Ramblers will be in Bristol, Virginia this Saturday, October 15th for Larry Sparks Day at the Appalachian Cultural Music Association (ACMA)'s Mountain Music Museum and Pickin Porch at the Bristol Mall. 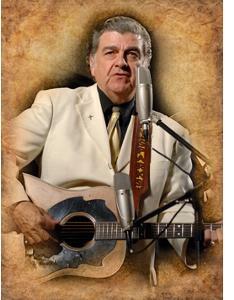 "We are very proud to be unveiling the Larry Sparks Exhibit at the Mountain Music Museum this Saturday" states John Necessary the Appalachian Cultural Music Association's president. 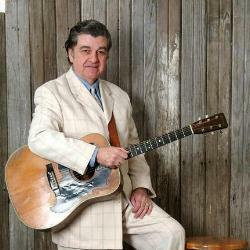 "Larry is a legend in bluegrass music and is most deserving of this exhibit in our museum".